Nissan has teamed up with British design studio Studio Hardie to create a bespoke concept-van that can be personalised to offer the maximum benefit to professionals in a particular sector. 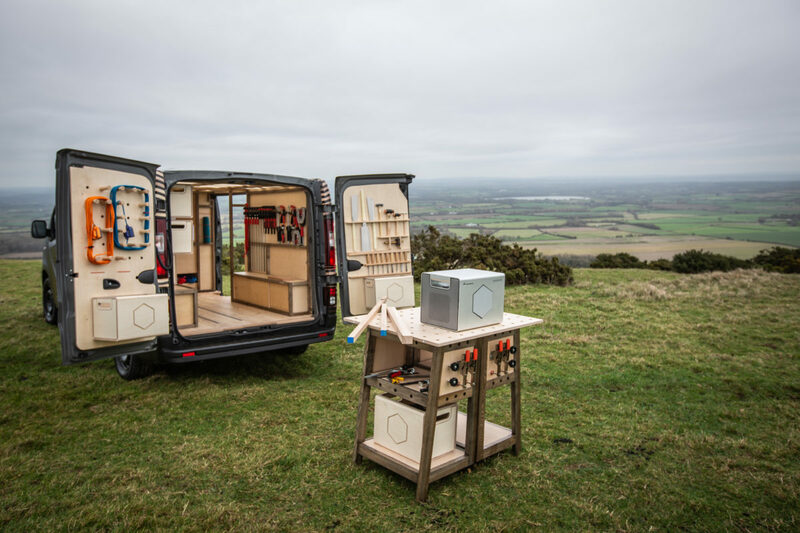 Unveiled at the Brussels Motor Show, Nissan’s NV300 Concept-van has been kitted out with a mobile workshop for those in the woodworking profession, containing innovative features that aid its owner. The vehicle has been fitted with an integrated touch-screen computer, swivel seating on floor rails, space-saving storage solutions and LED lighting, providing the perfect space for professionals to work while on the road or between jobs. Nissan isn’t showcasing a vehicle for woodworkers specifically, but highlighting the versatility of their vehicle and the ability for conversions to suit specific needs. “With the NV300 Concept-van, Nissan is really thinking about the future of the commercial vehicle as an authentic partner for business customers,” said Francesco Giacalone, LCV Planning and Marketing Director at Nissan Europe. With it becoming increasingly more important for car manufacturers and drivers to think about their vehicle emissions, the Nissan NV300 Concept-van provides a cheap, efficient solution for those that are constantly on the move. The NV300 Concept-van comes fitted with Nissan’s portable battery solution, Nissan Energy ROAM. This waterproof, silent battery solution provides emission-free power, with a maximum storage capacity of 700Wh and maximum power output of 1kW. With Nissan keen to lead the way in sustainable energy technology, the Energy ROAM solution is powered by used batteries recovered from Nissan’s LEAF electric vehicles once they reach the end of their lifecycle. With solar panels fitted on top of the NV300, these batteries can recharge while on the move without the need to stop off at a charging station. “It’s practical and versatile as well as innovative and self-sufficient with the addition of Nissan Energy ROAM. 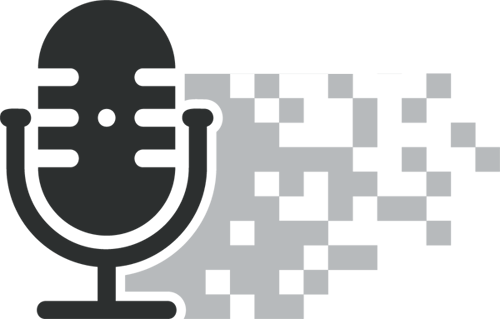 We believe it has enormous potential in the LCV sector and is a key differentiator for Nissan commercial vehicles,” Giacalone said.